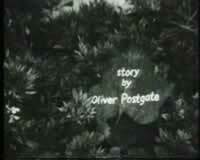 The Stories were written by Oliver Postgate who was also the voice behind Mr Pogle. And... 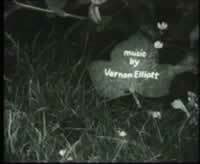 The Voice for Bagpuss! 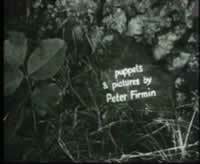 (and also the Artist behind Noggin the Nog, The Clangers, Ivor the Engine. 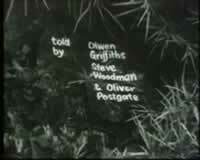 Oliver Postgate (Pogle, The Witch, King of the Fairies, Hedgepig and Fairies). 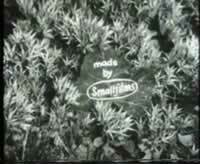 Visit the Smallfilms Web site for more details.